Taking care of our homes is like taking care of our bodies, and today I’m going to explain why this is the case. 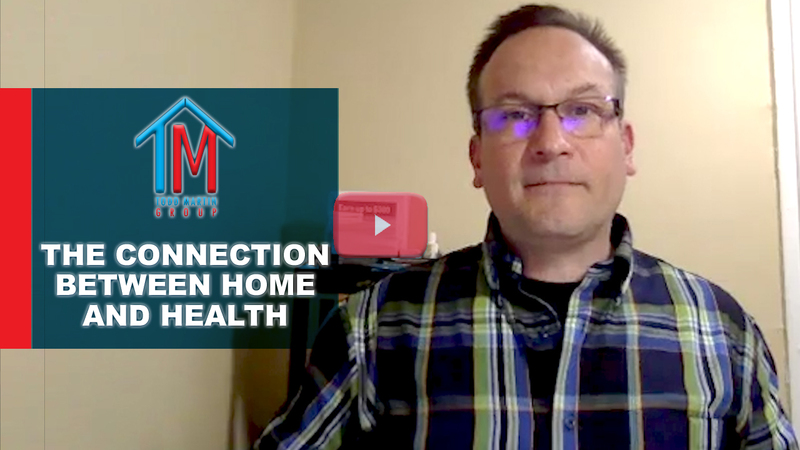 During my most recent live stream, I spoke about a very important subject: the connection between personal health and the health of your home. This message originally aired a couple of weeks ago, but I’ve now decided to share the full recording here on my blog. 9:22 – How do health and home go together?